Would you face a scary clown if IT offered you a 1070 Ti? Does Ryzen Perform Better with AMD GPUs? 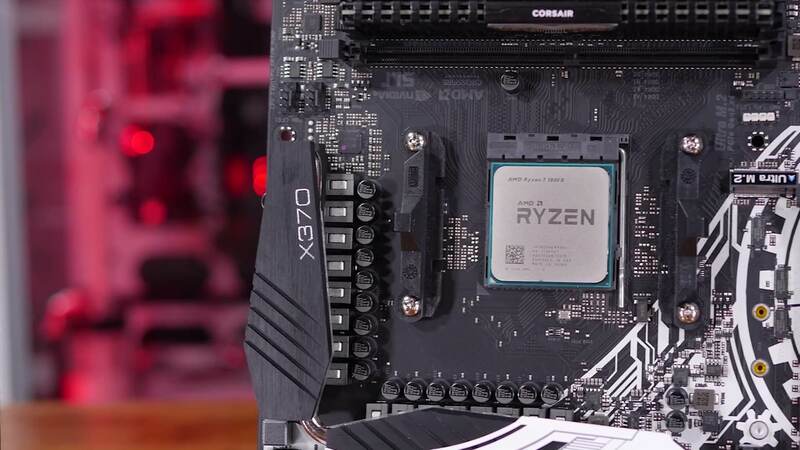 Since our initial review we've been looking at Ryzen from a few different angles. But there's a rumor going around that Ryzen's gaming performance is better than we think... if you use a Radeon GPU. Curious to see if there is any truth to the story, we put together a test designed to eliminate GPU bottlenecks and see what happens. Is Apple turning the iPhone into a Samsung Galaxy phone? Could LG take on Samsung and Apple with its upcoming G6? Confirmation that we'll see the iPhone 7S, 7S Plus, and 8 in 2017? Could we be waiting four more months to see a $900 Galaxy S8? Another first for the Galaxy S8? Could the Galaxy S8 Edge fill the Note 7-sized gap?